Today’s generation is constantly trying to change the way the word thinks. They are trying to show everyone different perspectives from multiple angles and the ways to achieve them to benefit everyone. This new way of perceiving certain aspects is certainly different than what society has known throughout thousands of years of trial and error. The possibilities that have laid dormant for ages have been opened up, thanks to the evolution of technology and society. This trait of perspective is a definite requirement needed for this globalizing society. There are those that deter from the mundane path society expects them to walk. They go out of the box and think freely about what their passion is, what led them to being obsessed by it, who were those that have shared the same feelings as them, how they can continue pursuing it despite the changing society and the need to feed themselves. These are the young powerhouses that are looking to shape the future of the world, and they’re gonna start doing it in their homefield in Asia. 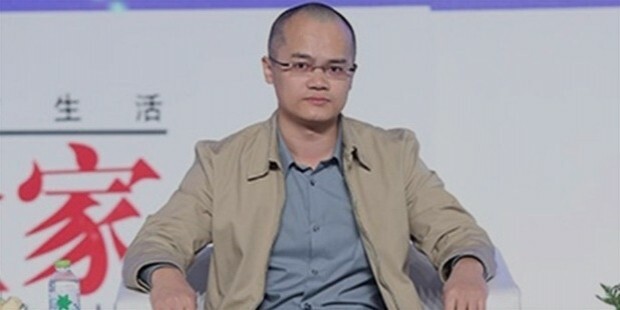 Tang Jianfeng is a tech wizard who founded his company PeopleNet back in 2007. PeopleNet is the inventor and leading manufacturer of China’s Commercial One-Time Password Authentication Systems and its headquarter’s location is in Shanghai, China. Jianfeng started the company because of his love for the globally popular, massively multiplayer online role playing game World of Warcraft. Since then, he has transformed security technology to secure network systems and created top-of-the-line dynamic password protection protocols. Jianfeng still plans to keep up the fight against hackers and anyone else who access data without authorization by continuing to provide secure, reliable, and efficient multi-factor authentication services to protect all of their user’s information from all possible sectors. Wang Sicong is the only son of China’s richest man, Wang Jianlin, founder of the professional e-Sports Dota 2 team Invictus Gaming (IG), which went on to win The International Dota 2 championship back in 2012, one year after it was founded,n 2015 launched Panda TV, an e-Sports streaming channel that was designed to rival Amazon’s Twitch TV. 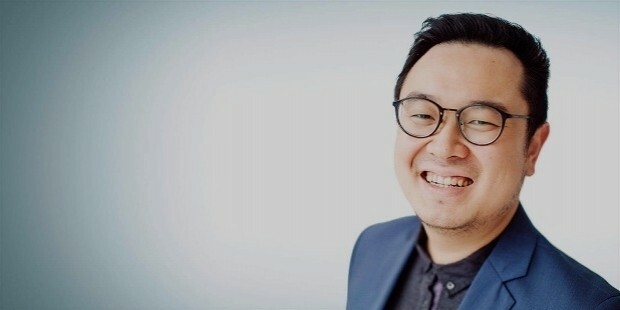 Sicong also financed the construction of the Wanda Reign seven-star hotel in Shanghai and founded the music arrangement company Banana Culture back in 2015. Wang has stated that he does not wish to inherit the conglomerate giant his father owns because he does not want to live a life like his. Despite owning a 2% stake in the company and having the position of director within the company, the young Wang is looking to pursue other ventures with his sights set on e-Sports at the moment. 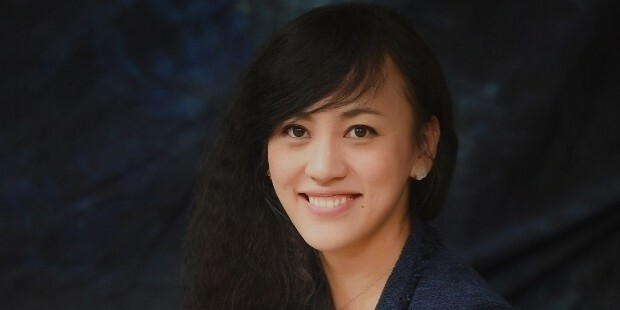 Liu Qing is a Chinese business executive and the president of Didi Chuxing, the largest mobile transportation platform in China. She also happens to be the daughter of the founder of Lenovo, Liu Chuanzhi. In December 2014, Liu and Cheng Wei, the CEO of Didi, masterminded a fundraising round that earned them $700 million USD, the biggest fundraising record for private companies at the time. She was also named as one of the Top Businesswoman by Forbes China and is a mother of three as well as a cancer survivor. Liu plans to continue developing the company’s platform AI by enhancing the deep learning algorithm to create a more efficient system for their end users. She also plans to help create the cloud platform for Didi to reduce the traffic congestion in China and balance out the supply and demand. 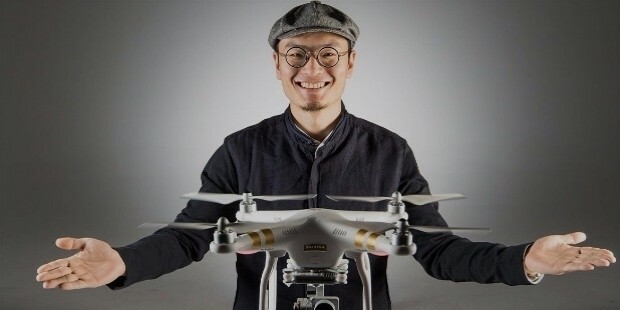 Frank Wang Tao is the founder and CEO of SZ DJI (Da Jiang Innovations) Technology which he founded in 2006 in his dorm room at Hong Kong University of Science & Technology. 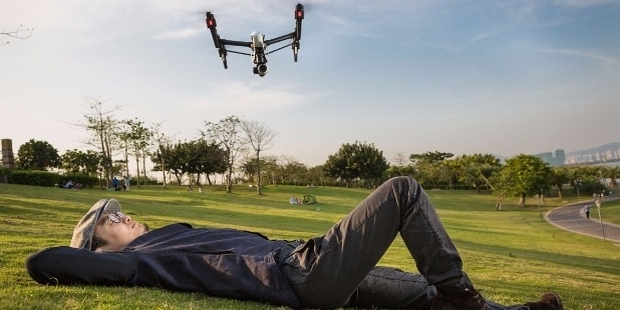 Today, his company is the world’s largest maker of unmanned aerial vehicles, laying claim to over 70% of the consumer market. He has also been listed among the top 100 richest in technology on a global scale. He also doesn’t drink and doesn’t like emotions. Wang plans to expand his drones into commercial applications for agriculture, construction, and mapping. He has also stated that there is still room for improvement with his drones. He is looking to add to the support staff to give better service to his clients and prevent any future system malfunctions, much like how the Japanese craftsmen strive for perfection. 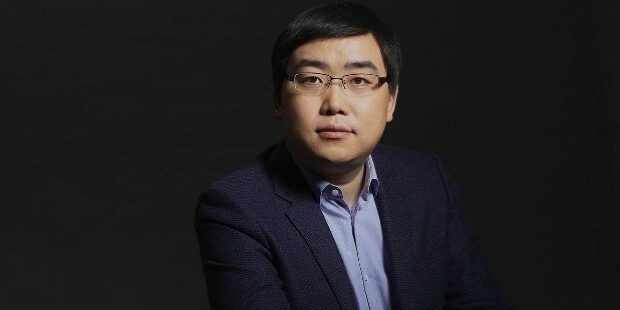 Li Xiang is the co-founder and CEO of Chehejia Technology Ltd. which was founded inn 2015. The company is an electric vehicle startup that is looking to give the car industry a joy ride. Li has already finished the construction of the factory and the research is looking steady as was planned. He hopes to make a car than can easily park and have removable batteries that can be charged via electrical outlets that can easily be found at home. Despite production beginning this year, with the new factory and the continued research and development being conducted at their research center Li Xiang has stated he is looking to enter the market by the end of 2018. He also included in his plans that he initially wants to produce about 200,000 vehicles a year. Hanifa Ambadar is a woman of passion, and she turned that passion into an online business by founding Female Daily Network. It became the online portal for women, by women. The site lives and breaths girl talk like no other, providing a space for forums, reviews, and blogging about family, beauty, fashion, lifestyle, and any other things girls like to talk about. Ambadar even got the support of major brands such as Samsung and Levi's. Ambadar plans to just focus on the monthly operations of the network. She has stated that there is too much to process in the upcoming years but hopes that Female Daily can be a big part in the Indonesian women’s daily life at every stage. Back in 2014, Kevin Mintaraga established Bridestory, a platform for wedding support. The site connects wedding vendors and clients in an easy fashion so as to counteract the lack of accessible information about the vendors. It offers a variety of services like makeup, photography, cake, catering, dresses, honeymoon, jewelry, invitations, and even gifts just to name some. The platform can connect to other countries as well for its beyond the borders clientele. Mintaraga has stated that they are aiming big by targeting other countries in the future. But, they will never forget that it all starts with helping Indonesian couples plan their dream wedding and also be a part of the magic that happens during the event. They already have a foothold in the Southeast so only time will tell how long it takes for them to reach the other regions of Asia before they eventually encircle the globe. 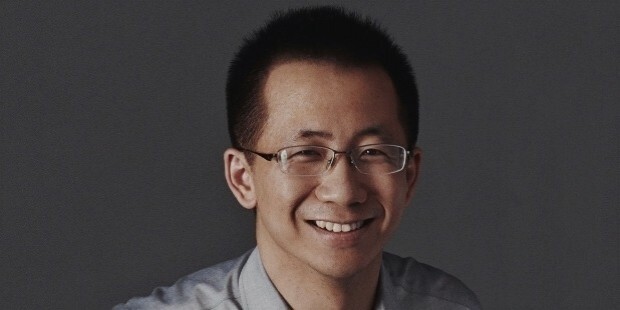 Zhang Yiming is the man who uses clever algorithms that analyze the relevance, timing, users, users’ interaction, and personal interest of people to create the search engine Jinri Toutiao. Jinri Toutiao is a news and information content platform powered by artificial intelligence technology. It only took the engine 90 days to have over 10 million users in its circulating web. Zhang has already started his plans for globalization by making forays into Japan, the US, Brazil, and the Southeast Asian region. Zhang’s research center is also focusing on improving the AI by improving its natural language processing, machine learning, computer vision, and human-computer interaction. 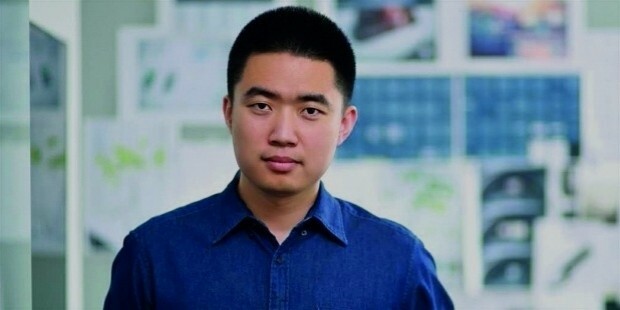 Wang Xing is an electronics engineer that founded Meituan.com in 2010, and is the CEO of the company as well. Meituan.com is a Chinese group buying website for locally found consumer products and retail services. The site offers deals of the day by selling vouchers of local services and entertainment. In 2015, the site had merged with Dianping, which operates in a similar fashion to Meituan, to become Meituan-Dianping. Meituan-Dianping is continuing to partner with more local businesses to extend the reach of the portal as well as providing an even better experience between vendors and clients. In 2017, Meituan-Dianping has announced that it has plans to create a mobile transportation platform similar to Didi Chuxing. 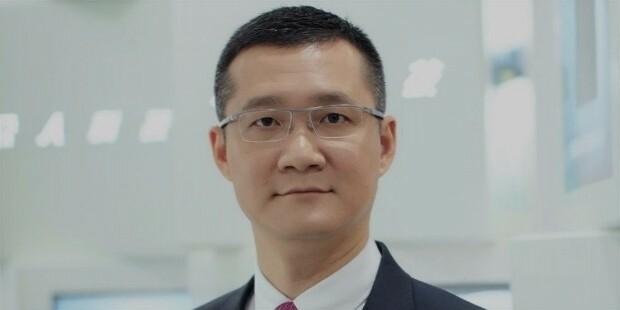 Cheng Wei is a Chinese business executive who founded Didi Chuxing, China’s largest comprehensive one-stop mobile transportation platform. They have become the Uber of China and in August of 2016, they literally acquired the Uber division in China. Cheng already has the backings of some of the biggest investors in the land with Alibaba and Baidu, making Didi Chuxing one of the most valuable startups in the world, with over 300 million users across all of mainland China. Cheng was named Fortune’s Businessperson of the Year and Forbes Asia’s Businessman of the Year in 2016. Cheng has plans for Didi Chuxing to expand globally and invest more in their AI-based technologies. They have also revealed their plans to build a cloud platform to expand the capabilities of their already renowned system. Stay tuned for another part of thiis blazing series!